The first step is choosing a path of study. You’ve followed your passion…. You’ve followed your inherent skill set. But have you considered ROI (Return on Investment)? How much debt will you take on over your 4 year study period? 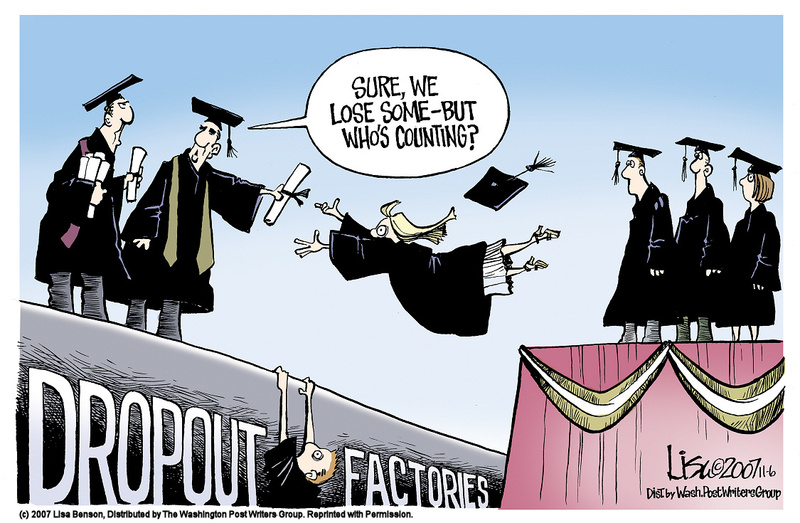 How much will you be making right out of school? How long will it take to pay off your loans? What does the job market look like in your particular field? Asking these questions is important…. it allows our youth to understand where they are heading & think about what it takes to get there…or even if it’s what they expected! 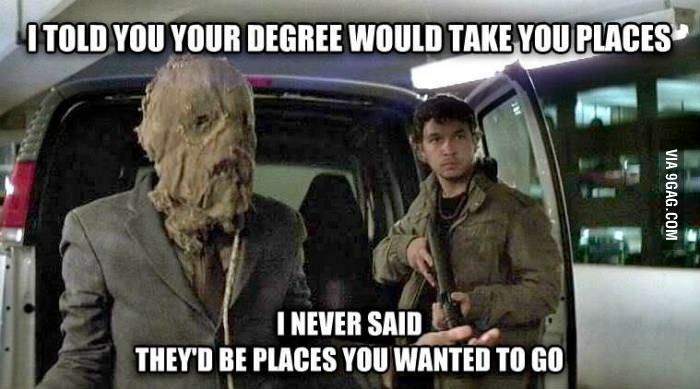 To many of the youth are getting lost down the university path. Leaves out all the guidance and support to navigate on how to get from Point A to Point B. Now of course, we have so many different kind of counselors at schools for this very reason. But that leaves out all the students moving as numbers through the school factory that do not reach out to these counselors. It’s unlikely to stick because these are the first experiences of freedom for teenagers. I think, with the money that you have to pay for your degree, there should be mandatory career/school counselling! To help keep students on track. This is just a couple of thoughts I’ve gathered through hindsight & research. We are not giving our youth the proper prep work. 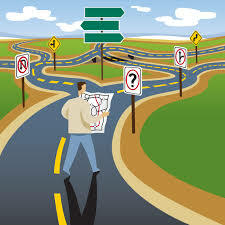 A person’s career path is hardly ever a straight line from point A to point B. It is winding and sometimes our end path changes into point C or D.
I believe, teaching our youth to think of ROI, and by having mandatory counselling will help ensure success by giving them the skills to navigate their career path!